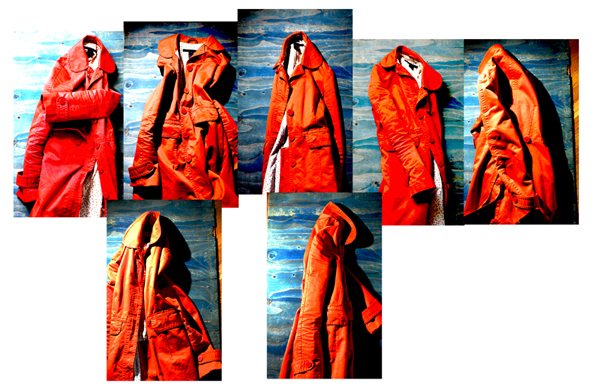 I have orange raincoat. It's color makes it playful- but also because it was designed by Marc Jacobs. It brings some fun to these dark wet days of winter.